In the Māori language Wellington is known as Te Whanga-nui-a-Tara (Wikipedia). 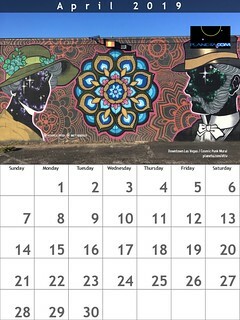 Another Māori name for Wellington is Pōneke. Located in the center of New Zealand at the southern end of the North Island, Wellington is New Zealand’s ‘Can Do’ capital and the country’s second largest city. Wellington’s downtown is only two kilometers in length and it’s easy to walk from one side to the other in 20 minutes. The city’s sobriquet is ‘Windy Wellington’ though ‘the Riviera of the South Pacific’ is also a contender. Wellington stands at the southwestern tip of North Island on Cook Strait, the passage that separates the North and South Islands. Cultural attractions include the Royal New Zealand Ballet, the New Zealand Symphony Orchestra and the National Opera. The Museum of New Zealand, Te Papa Tongarewa, features exhibits on national history and culture. Take a look at Mahuki, the museum’s innovation accelerator. Other museums include the New Zealand Cricket Museum at the Basin Reserve. Windy Wellington is home to the Hurricanes and Wellington Lions rugby teams. 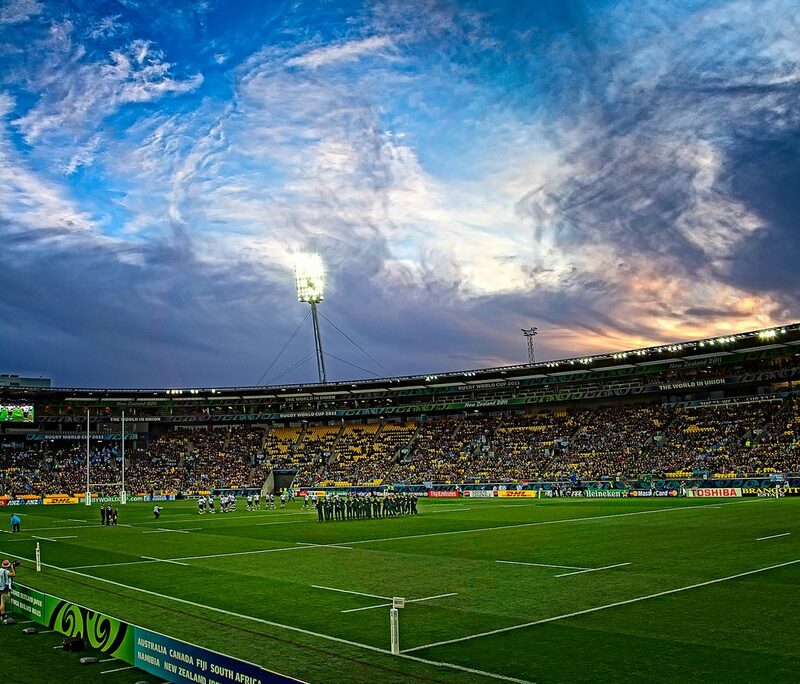 West Pac Stadium (@WestpacStadium) is a multi-purpose facility, used mainly for rugby union and one-day cricket. Wellington’s Rugby Sevens has become a sellout event. It is one leg of the International Rugby Board’s global series stretching from Hong Kong to Dubai and Edinburgh. The Sevens has become the city’s busiest weekend of the year, with visitors pumping an estimated NZ$10 million ($8 million) into hotels, bars and restaurants. The New Zealand Parliament Buildings are on a 45,000 square metre site at the northern end of Lambton Quay, Wellington. They consist of Parliament House, the Executive Wing, the Parliamentary Library and Bowen House. The Beehive is the common name for the Executive Wing of the New Zealand Parliament Buildings, located at the corner of Molesworth Street and Lambton Quay. Wellington was named in honor of Arthur Wellesley, the first Duke of Wellington and victor at the Battle of Waterloo. The Duke’s title comes from the town of Wellington in England. Kapiti Island is just 40 minutes and a short ferry ride away from central Wellington. Kapiti is one of New Zealand’s most valuable nature reserves, and it is the only large island sanctuary for birds between Hauraki Gulf in the north and New Zealand’s southern outlying islands. The Kapiti Island Nature Reserve is far enough from the mainland that rats can not swim to it and eat the eggs or the young chicks. Pauatahanui Inlet is the only large estuarine wetland left in the lower half of the North Island of New Zealand and is at risk mainly from human activities in its catchment. The Guardians of Pauatahanui Inlet was established in 1991 to promote the recognition of the ecological, recreational and cultural values of the inlet. More about Porirua_Harbour. Transportation — The airport is about 10 kilometers from downtown. There is taxi and shuttle service. The Stagecoach Flyer express bus service regularly leaves the airport and goes as far as Upper Hutt. Metlink is the city’s public transport system with regular buses, ferries and trains throughout the city and outer regions.